Dancing is one of our favourite parts of the day. 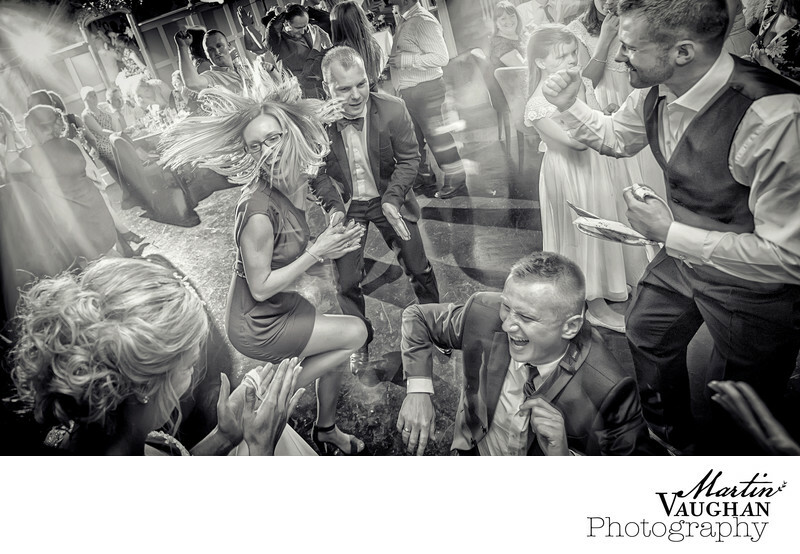 This was a Polish and Welsh wedding in the Welsh Conwy Valley at a lovely venue called Plas Maenan close to the brides home town of Llanrwst. These guys loved to party. Location: Plas Maenan Conwy Valley, Llanrwst LL26 0YR.